My name is Kris I have been a dental assistant for 16 years at this office. In my 16 years of experience I am very proud of the relationships I form with my patients and their families. 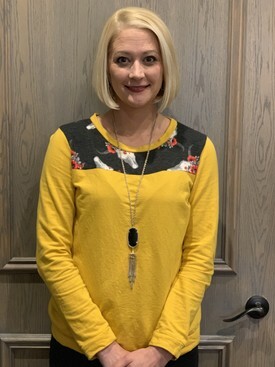 I enjoy working with my patients and making them feel comfortable and at ease during their dental treatment and hearing about their day to day life. I am happily married with three kids and two grandchildren. In my spare time I enjoy shopping and spending time with my family. Hi, my name is Heather. New to the OKC area, I was born and raised in Florida. I enjoy anything outdoors, traveling, working out, cooking, and spending time with my boyfriend and our 3 fur babies. 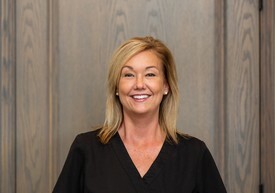 Part of the dental community for 6 years; I love building relationships with my patients, discussing their overall health and creating beautiful smiles. I enjoy volunteering in my spare time and one day hope to partake in a dental missions trip before retiring to travel the world. 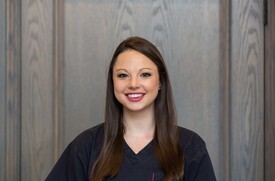 Hi my name is Jessica and I am one of the new dental hygienists at Deer Creek Dental. I have been practicing dental hygiene for the past three years. I take pride in educating my patients on their oral health needs and forming great bonds with each and every patient I care for. Continuing my education in the ever evolving dental field is extremely important so that I can always provide the standard of care. In my spare time I enjoy traveling, watching OU and Arkansas football, and spoiling my two awesome fur babies, Easton and Drake. 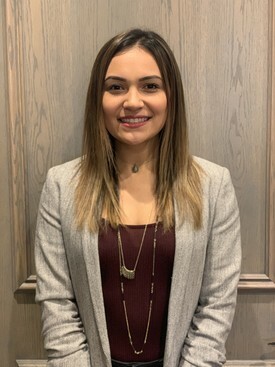 Hi my name is Natalia and I am one of the hygienists here at Deer Creek Dental. I graduated from The University of Oklahoma with a Bachelor of Science in Dental Hygiene, and a minor in Health and Exercise Science. I have been practicing dental hygiene for one year. I look forward, each day, to educating and communicating with patients on the importance of great oral health. In my spare time, I enjoy spending time with my family/friends, playing with my crazy dog and watching Thunder basketball. #BoomerSooner! Hi, my name is Bobbie. 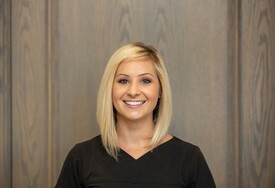 I have been in the dental field for 8 years, working as an insurance specialist and patient care coordinator. I love the dental field because at the end of the day we are able to give our patients a brighter, more confident smile. In my spare time I enjoy being outdoors, cooking, and spending time with friends and family. 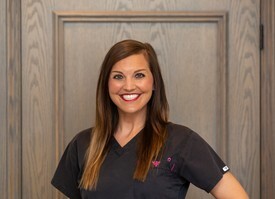 My name is Allie, I have been in Dentistry for 11 years. I started as an assistant and transitioned to front desk approximately 5 years ago. I love developing lasting relationships with patients and their families. My husband and I recently moved to Oklahoma from Dallas, Texas. We have an 11 year old daughter who attends Deer Creek Schools. We also have 3 dogs, 2 cats, and a guinea pig. We enjoy spending time with our family and friends and playing with all of our critters.